While the Frankfurt Motor Show may be wrapping up in a few days, some manufacturers aren't done debuting new cars. McLaren arrived with a bang last week, showing off its full model range and letting potential customers test drive the cars in its 570 lineup, part of the entry-level Sports Series. 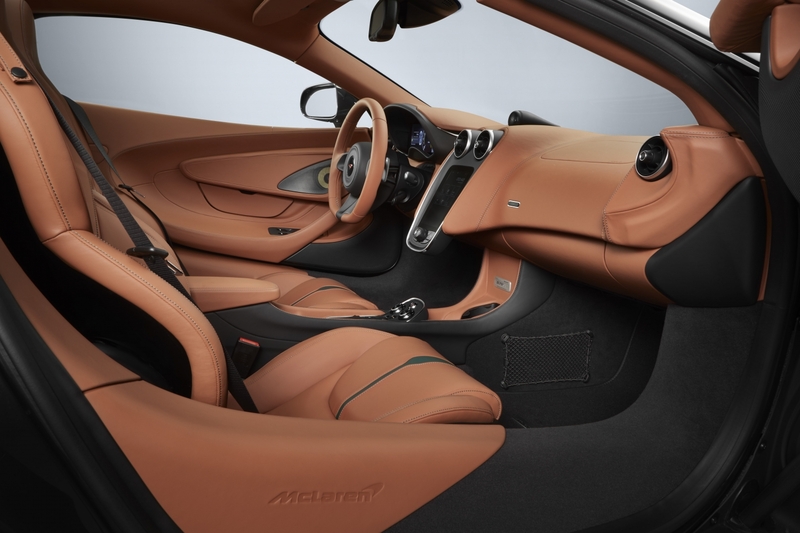 As if its grandiose supercar display wasn't enough to please fans, McLaren Special Operations revealed a unique version of the 570GT to its top buyers, and promised that fans would get a look at the car at a later date. 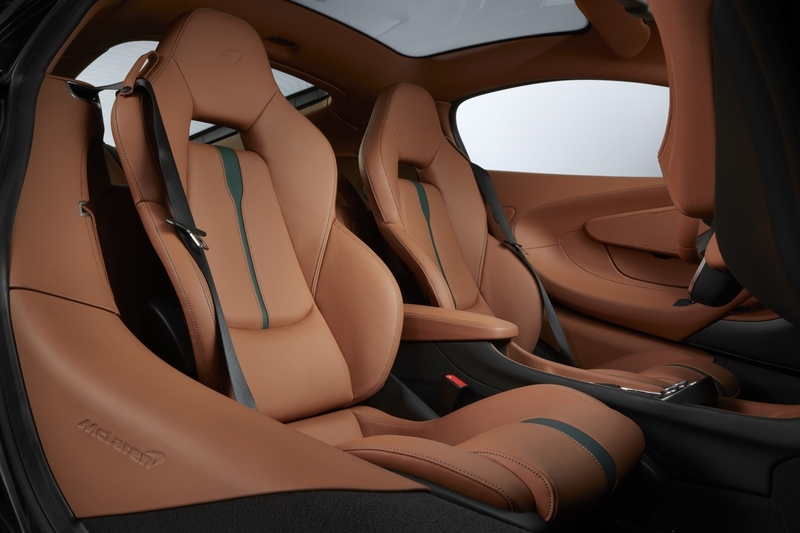 McLaren finally debuted the limited-edition 570GT on Monday, showcasing the company's love for its original hypercar. 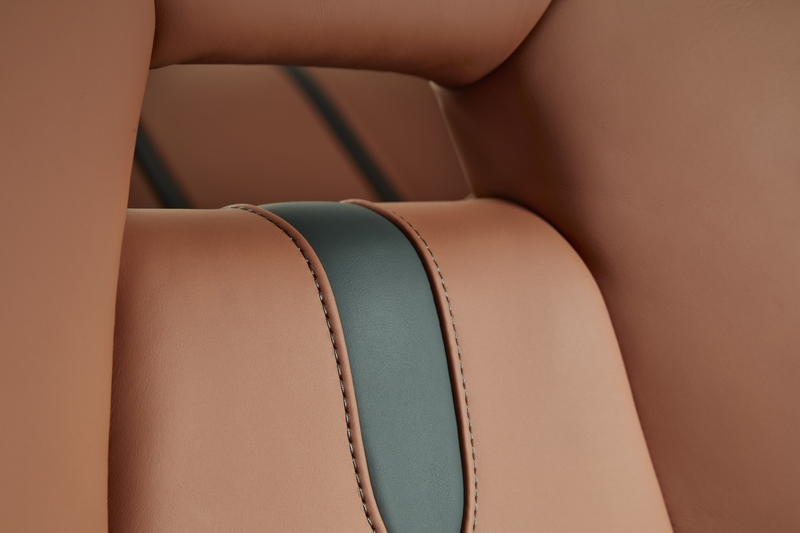 It may seem like just a simple paint scheme, but to McLaren the 570GT MSO Edition is so much more than that. 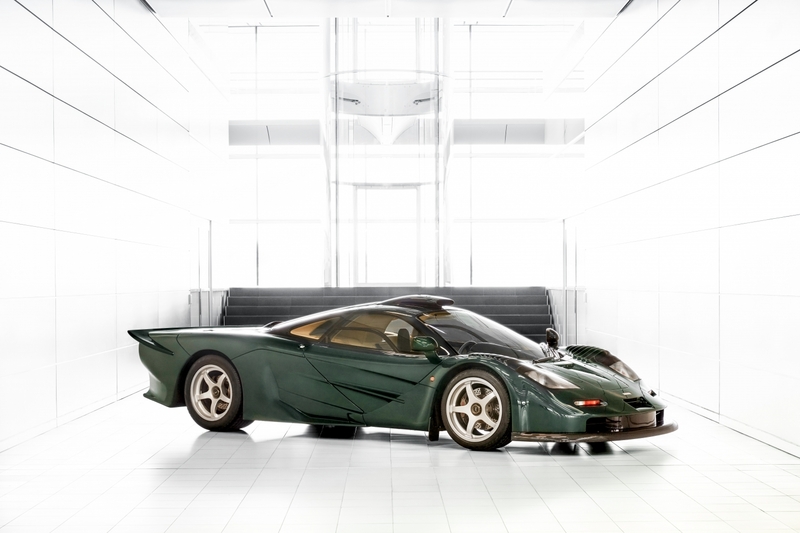 This 570's "XP Green" paint job harkens back to the same color on the legendary F1 Longtail homologation car built in 1997. 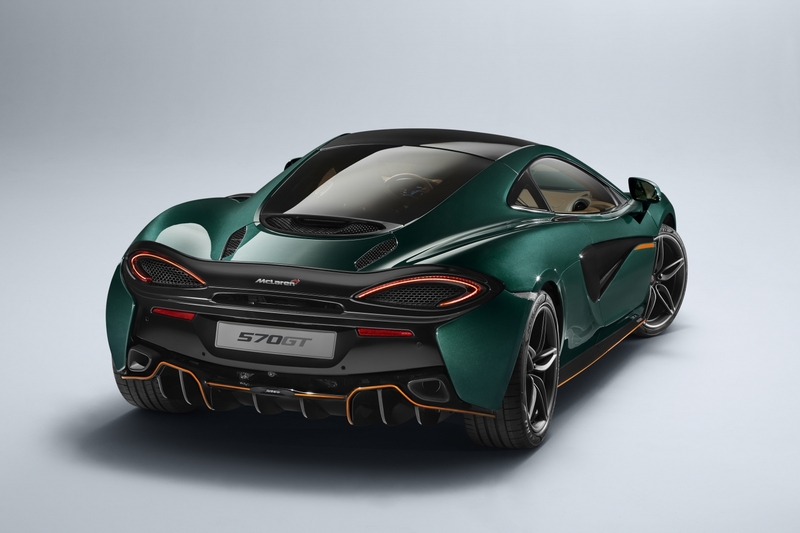 Complementing this special shade of green is a Saddle Tan interior which extends to the exterior with similar-colored pinstripes on the side skirts, bumper, and diffuser. MSO has also opted for unique black accents on the spoilers, splitters, air intakes, doors, and wheels. Small, silver Union Jacks located on the door panels near the front wheels are the cherry on top, making this one of the most British cars on the planet. 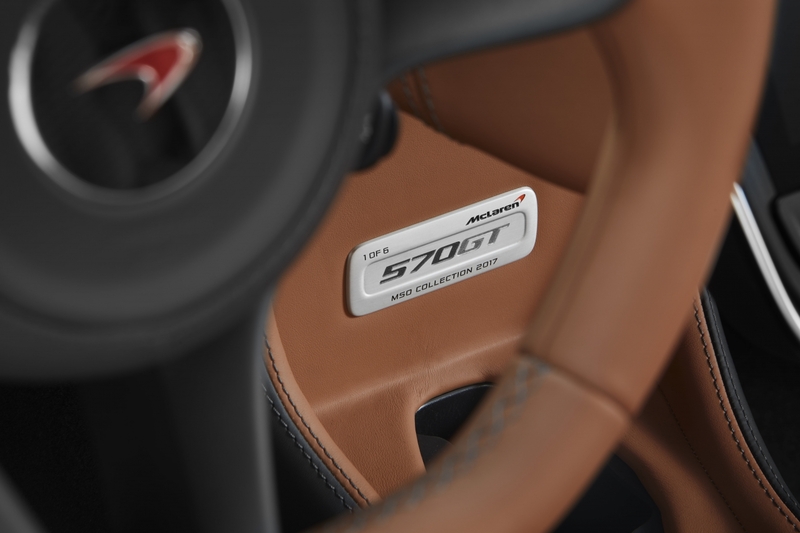 A small plaque near the steering wheel indicates that this car is one of six, but each car is "only" worth £21,000 (roughly $28,000 with current exchange rates) more than a regular 570GT before options. 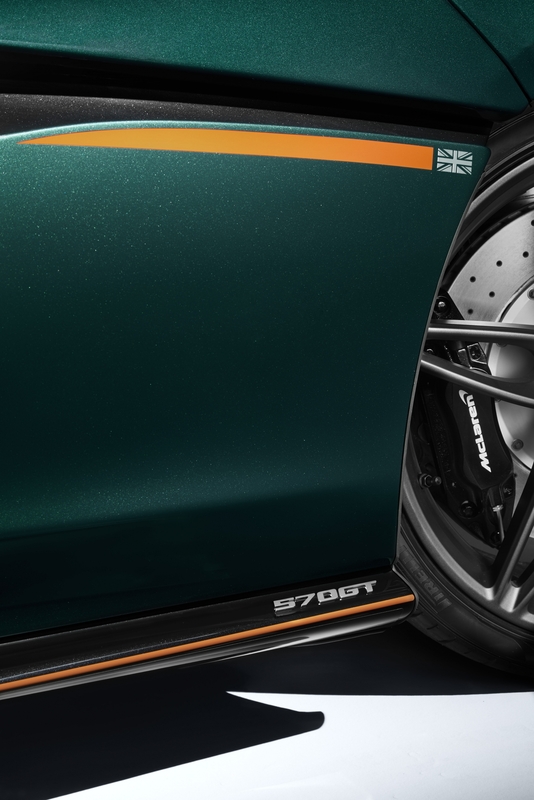 Unfortunately, the XP Green 570GT will only be available in Germany, the U.K. and the Netherlands. Seeing one in the U.S. is just a pipe dream for now.